The conclusion of the event was that there are no issues or reasons for these hold-ups. The operators have been over cautious and preferred to play a waiting game but are now getting confidence and starting to deploy small cells. Some minor issues in interoperability revolves around X2 interface and SON but they should get ironed out in the couple plugfests planned for next year (see NEC slides). Manoj, the optional X2 features were the main culprit. 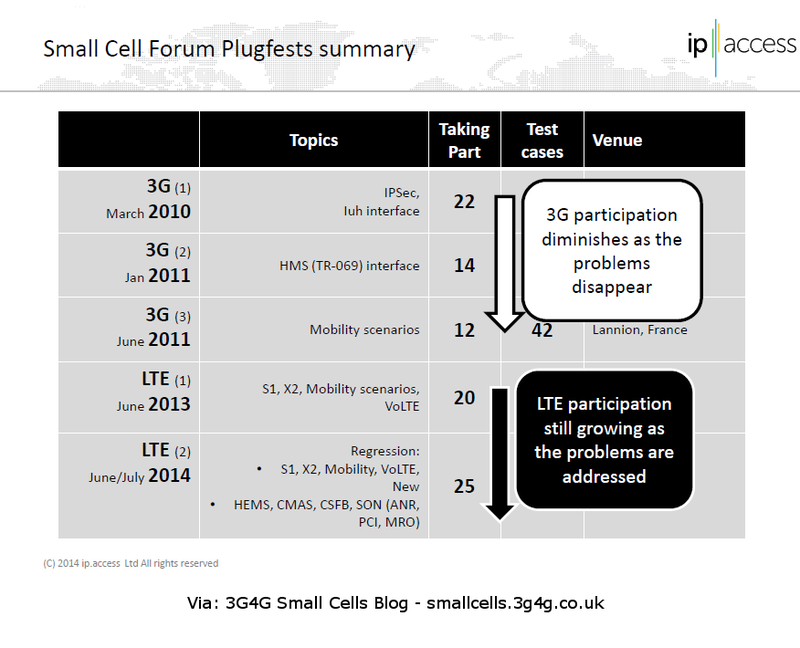 The Small Cell Forum's X2 Interoperability document is intended to make sure the minimum set of features supported across X2 of all small cells. 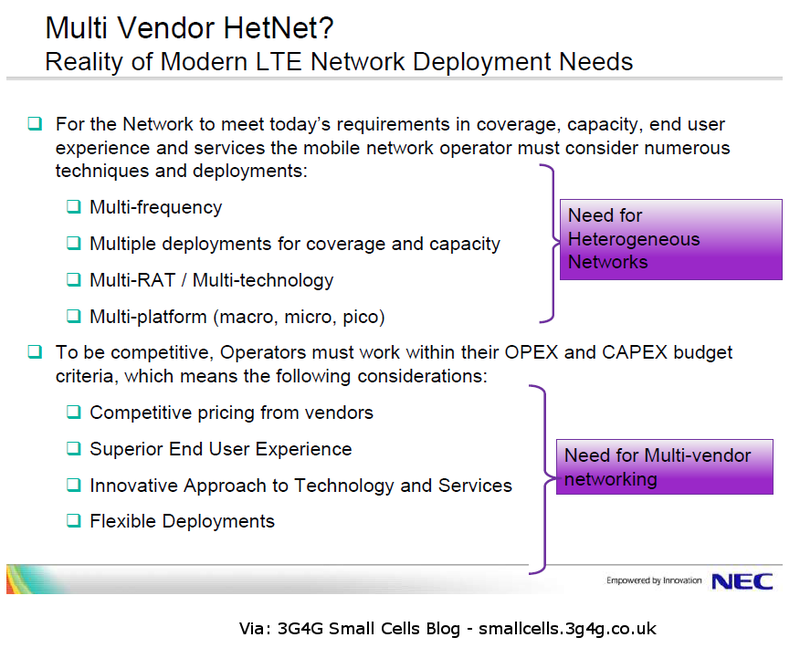 My old post on this topic: http://smallcells.3g4g.co.uk/2014/06/x2-necessity-for-interoperability-and.html - Parallel Wireless controller seems interesting too.